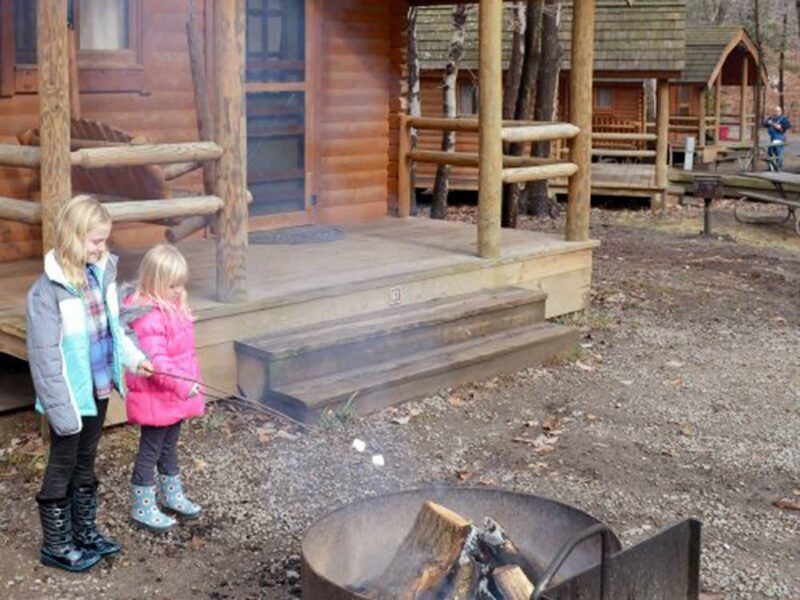 From Pirates Cove Waterpark, an 18-hole championship golf course to a great family campground, boat launch and trails, discover 1,000 acres of family activities on the bay at Pohick Bay Regional Park. There are some good and bad things with this park. First the bad, the sites on their map show full hookup but when we arrived, the map they gave us showed electric only, so that sucked. We have a 28' (31) TT and the site they said could fit it would have been impossible to pull out of. We had to go the wrong way around the loop to get out of the site. The bathrooms while cleaned daily are EXTREMELY dangerous. My son fell three times because the floor is so slippery. The Good: The trails are awesome. The pirate's cove water park is awesome and very cheap to get in. Lots of other parks close by, etc. Overall rating is a 4 because of the trails and pool.